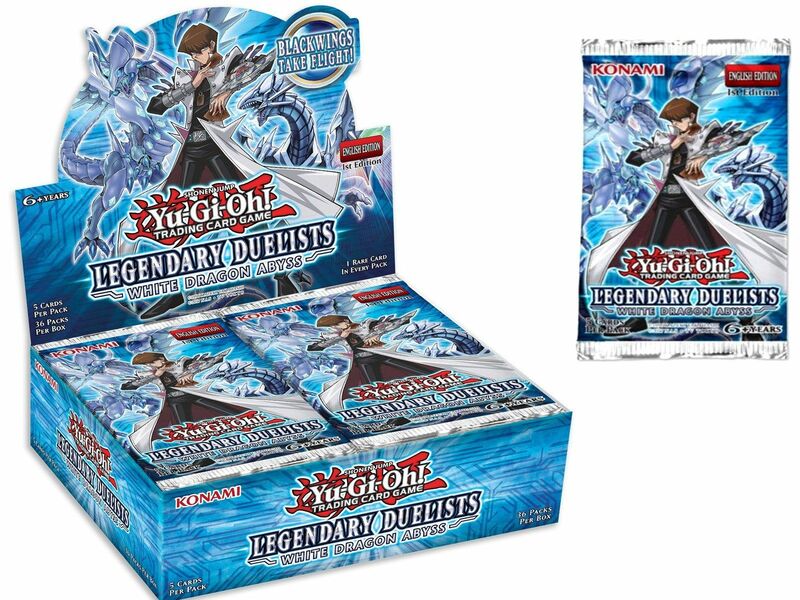 Categorii: Boosters, Yu-Gi-Oh!. 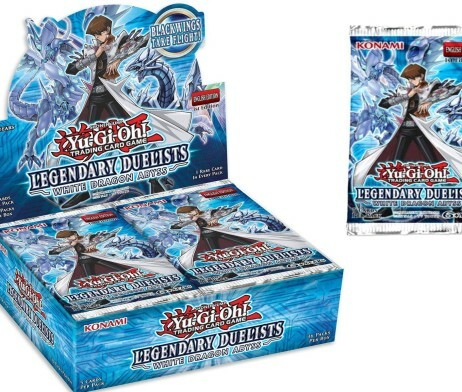 Etichete: booster, booster ygo, trading card games, Yu-Gi-Oh!. ATENTIE: pachetul (booster) contine 5 carti!